England’s annual summer music rite – the Glastonbury Music Festival — returned to Hyde Park recently with a superstar lineup that included Mumford & Sons, Vampire Weekend, Arctic Monkeys, Public Enemy, Smashing Pumpkins, The Lumineers, Primal Scream, and show-stopping closers The Rolling Stones. 4. Royal Spotting: It’s not a party without an appearance by Prince Harry, who was reportedly seen Saturday night. Regular fest-goer Kate Moss was also on site and so were Sienna Miller and Florence Welch of Florence and the Machine. 3. Haim and the Arctic Monkeys: The Los Angeles sister act delivered a smashing performance of “Falling” and the Monkeys oozed style and hair gel while performing “R U Mine” and more hits. 2. Crowd-Surfing Baby: Spectators were gobsmacked when the fest’s tiniest fan was seen floating atop a crowd in a baby buggy covered with a rain tarp. The Guardian reports that cries of “Oh, that’s his dad on stage!” made the surreal sight slightly less shocking. 1. Mick and Keef: “Mick Jagger was just jumping up and down for two hours straight. It blew our expectations out of the water,” Dougy Mandagi, frontman for Temper Trap who opened for the legendary rockers, told Australia’s Faster Louder magazine. We hope this Glastonbury fest report inspired you to check out some new or old music favorites. 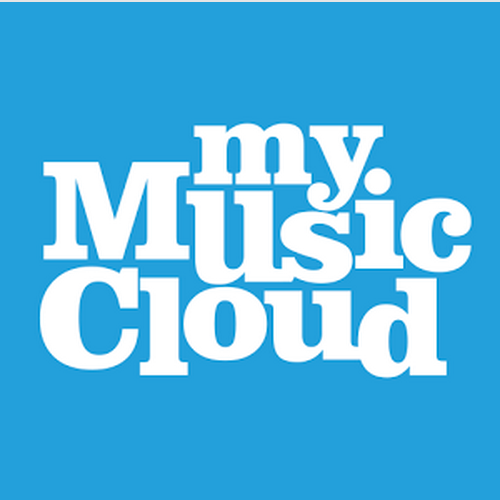 At www.mymusiccloud.com, you can share your music across all your devices, from Android to Apple, including PCs, tablets, mobile phones and more. Listen on- or off-line, view song lyrics, share song choices with friends on Facebook and access your library from anywhere in the world.